All for HIM...Just for YOU! 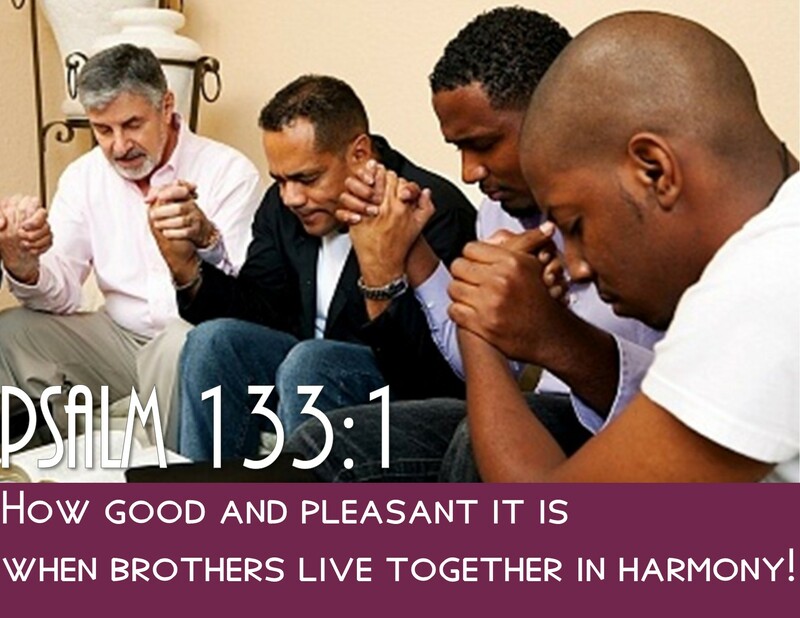 The Men's Ministry of Hull Baptist Church exists to help share the Love of Jesus Christ to men and boys of all walks of life and help them in growing in a mature relationship with Jesus Christ. We support the ministry of our church by providing opportunities for fellowship, discipleship and service among the brethren of our church. We provide opportunities to be involved in small and large local missions to our church, community, and other ministries. Annual Day at the Cabin Lake with family cookout and fishing.